Boom Boom Chik is running a contest that shouldn’t be passed up. Basically, its a remix competition with a twist. 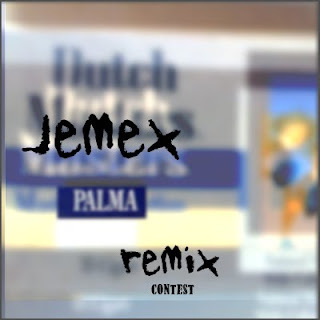 Download the stems to Boom Boom Chik contributor Jemex‘s new track “Palma (Instrumental)” and remix it however you want. But here is the catch, it needs some vocals to accompany the beat. The focus will be on getting some sweet vocals to compliment the track. You could just slap some vocals on the original beat and call it a day, or, you can get down and dirty and turn the track into something brand spankin’ new, but remember VOCALS WILL BE A BIG PART OF THE CRITERIA for Judging. Other than that, there are no rules or limitations– The best “remix” submitted by October 31, 2009 will win a N.I Audio 2 DJ Interface (which is so small that you can take it anywhere — check out video below). For more info on the Audio 2 DJ Interface, check out Native Instruments site.